Show the hiring manager that you have a genuine interest in the position. Enable you to make an informed decision if an offer is extended. 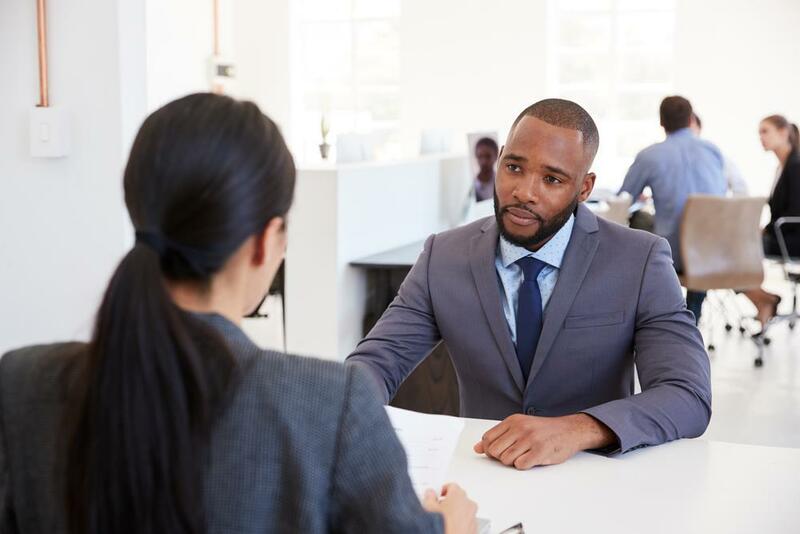 Just as the interviewer needs to be confident in selecting the right candidate, job seekers need to be confident in accepting the right offer. When gathering your list of questions, it is critical that you research the company and the position. Find out as much as you can and jot down questions about things you wish to explore further. If you are truly interested in working for the company, this should be an enjoyable exercise and make you excited for the interview. Remember to keep your questions as open-ended as possible and prioritize them in order of importance so you can use your time wisely. What attributes would the ideal candidate for this position possess? Which departments/teams does this position work with? What are the key goals/objectives for this position in the coming year? What are the biggest challenges this position will take on? How can the person who fills this position improve upon past performance? How is performance managed and measured? How would you describe your company's culture? What types of professional development/training opportunities are offered to staff? What are some of the company traditions? Does the company participate in any community service/volunteer programs? I read about Project ABC on your website and was impressed with the results. Would this position be participating in initiatives like Project ABC? What future projects are you the most excited about? How can the person who fills this position best help you reach your objectives? 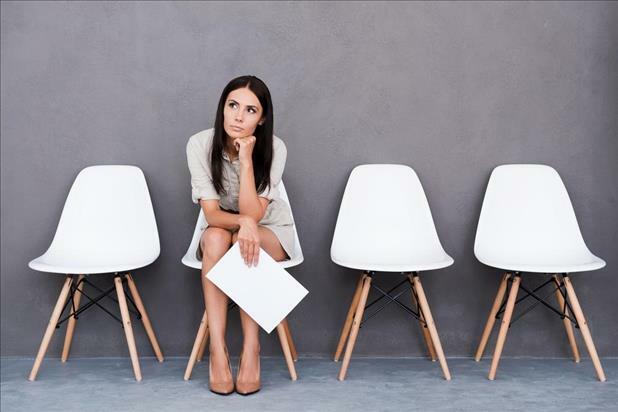 What are the next steps in the interviewing process? When should I expect to hear from you/your team? Is there anything else I can provide that might be helpful? Do you have any final questions for me? Here is a list of topics that will do more harm than good to bring up. The worst interview questions include personal or proprietary subject matter. Always avoid them. Questions about family, hobbies, religion, age, etc. Gossip or hearsay about the company. Can I apply for another position with the company? 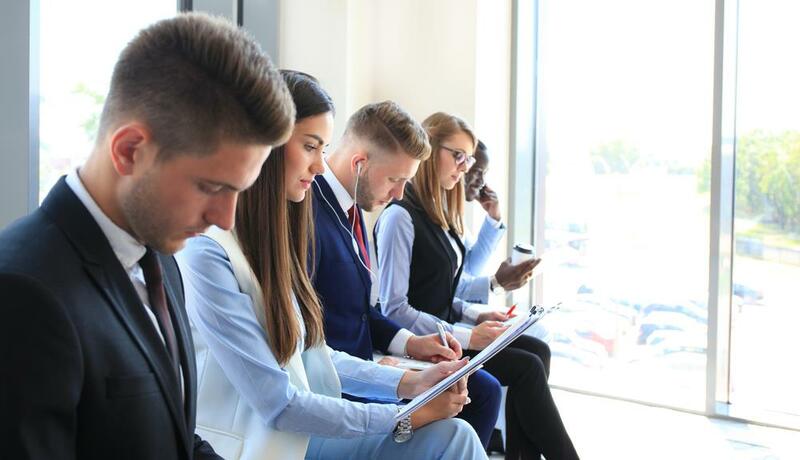 Are background checks a part of the hiring process? While it is beneficial to have a list prepared ahead of time, don't be constrained by it or feel like you are having a bad job interview if you don’t get to all of your questions. Listen carefully, let the conversation guide you, and be flexible. If you ask a question that has already been answered, it will be clear that you weren't paying attention. Don't make the mistake of thinking that the interview is all about how you answer questions. The questions you ask are just as important and will reflect positively or negatively on you as a potential employee. 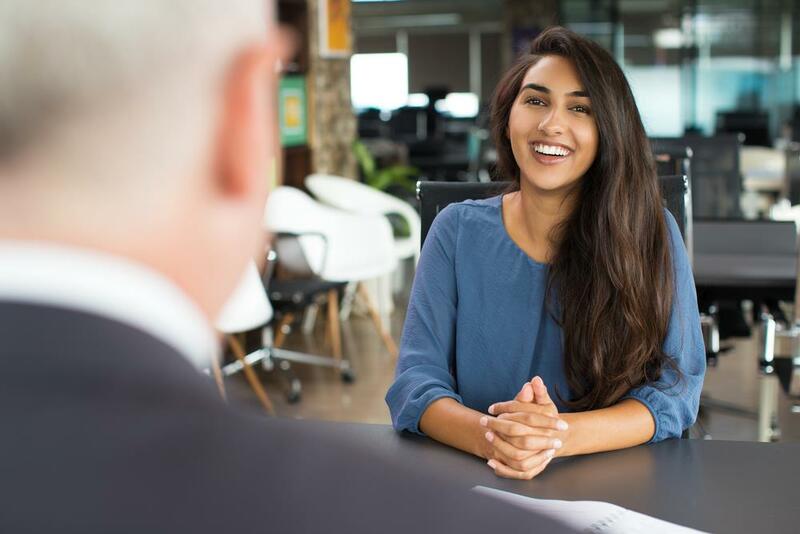 By doing your homework and knowing what questions to ask in an interview, you will demonstrate genuine confidence, curiosity, and enthusiasm.